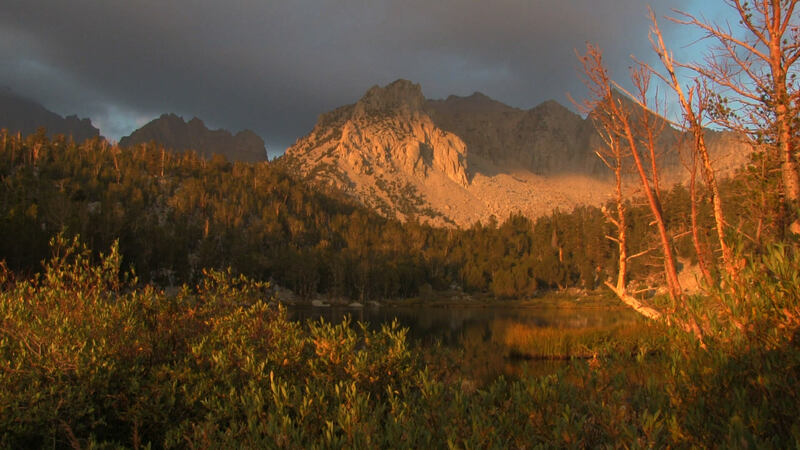 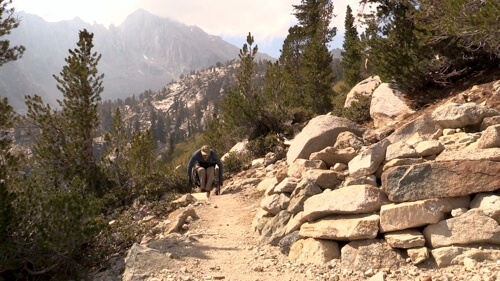 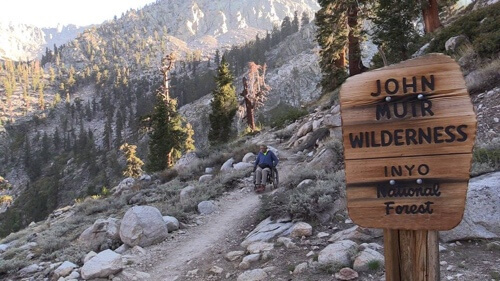 The award-winning documentary film 4 Wheel Bob tells the story of Bob Coomber, an intrepid adventurer who sets out to be the first wheelchair hiker to cross the 11,845-foot Kearsarge Pass in the Sierra Nevada. 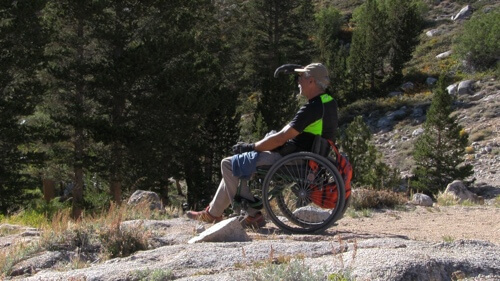 Away from the Sierra, Bob is an advocate for the disabled in his beloved Northern California. 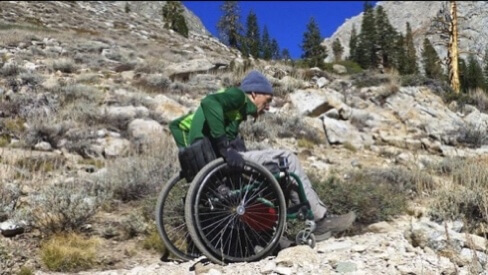 He takes groups who use wheelchairs as well as war veterans on local hikes, teaching about ecology, animal and plant life, and ways to navigate in the wilderness. 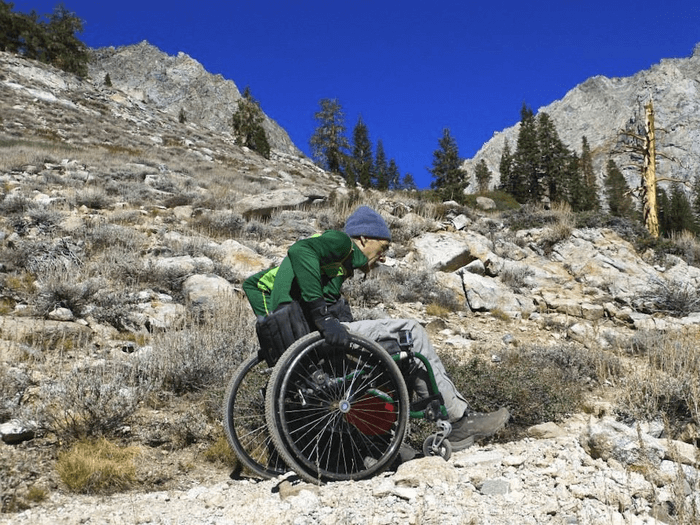 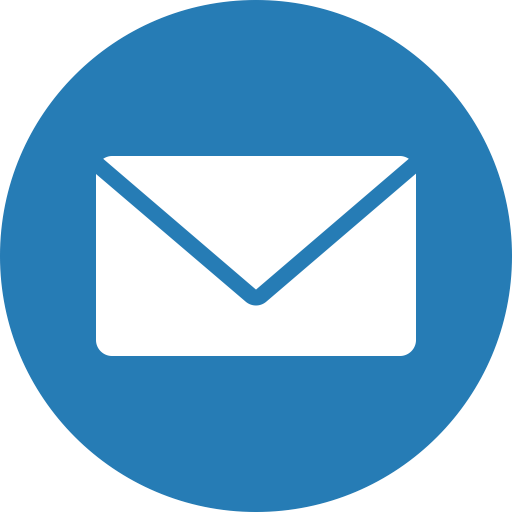 This story of overcoming immense obstacles will inspire us to look at our own self-imposed limitations and perhaps reach beyond what we think is possible.